One of the most popular anime to hit television in 2016 was Yuri!!! On ICE. It centered on the main character Yuri Katsuki, a figure ice skater who had a crushing defeat on a world competition, and his journey back to the world stage. Yuri is a mediocre ice skater at best, but his drive and determination have undoubtedly made him one of the popular characters in the series. But Yuri is not the only popular character in the series, as Victor Nikiforov and Yuri Plisetsky are also popular characters of the anime. Victor is a former Russian ice figure skater and currently the coach who is helping Yuri train to get back in the world stage of figure ice skating. He is also the love interest of Yuri Katsuki. Yuri Plisetsky, on the other hand, is the opposite of Yuri Katsuki, in that he is a prodigy in figure ice skating, having won several titles already in the Junior division. 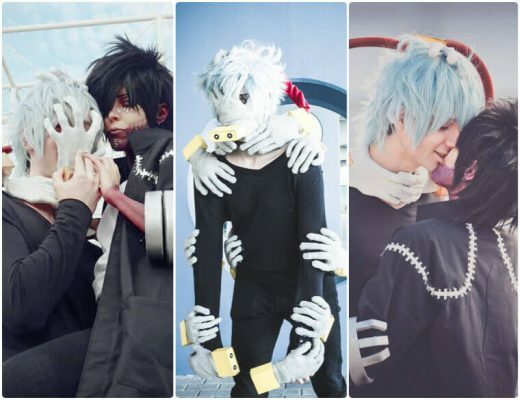 All three characters are among the most popular anime characters that people love to dress up in when they go to anime conventions. For this Yuri on Ice cosplay guide, we’ll be providing you with tips on how to dress up like the characters. Yuri Katsuki has a lot of different outfit throughout the anime, but one of the regular ones you will see is his blue hoodie sportswear Japanese team uniform jacket that he always wears. He usually wears this hoodie jacket on top of his black Japanese team uniform jacket and black track pants. He also wears black low cut rubber shoes with a white strip slanted on each side, from near the top until the bottom. This outfit is also coupled with a black backpack and ID lanyard with ID case. Since he is not in competition here, he is sporting his usually messy black hair and blue half-rimmed glasses. 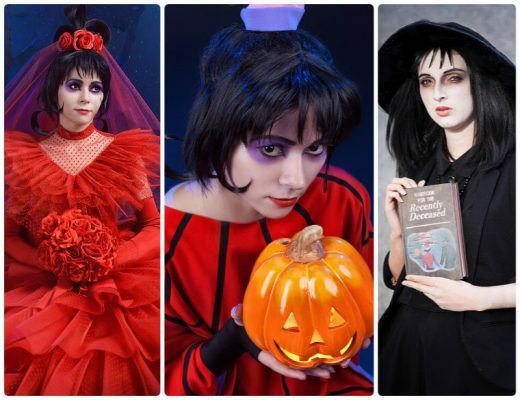 When it comes to cosplaying Yuri, though, there are a lot of possible looks that you can achieve with the character, since he had several different looks throughout the anime series. Yuri has a short, messy black hair and wears half-rimmed blue glasses that he takes off when he is skating. He also brushes his hair back when he is performing in front of the crowd during competitions. 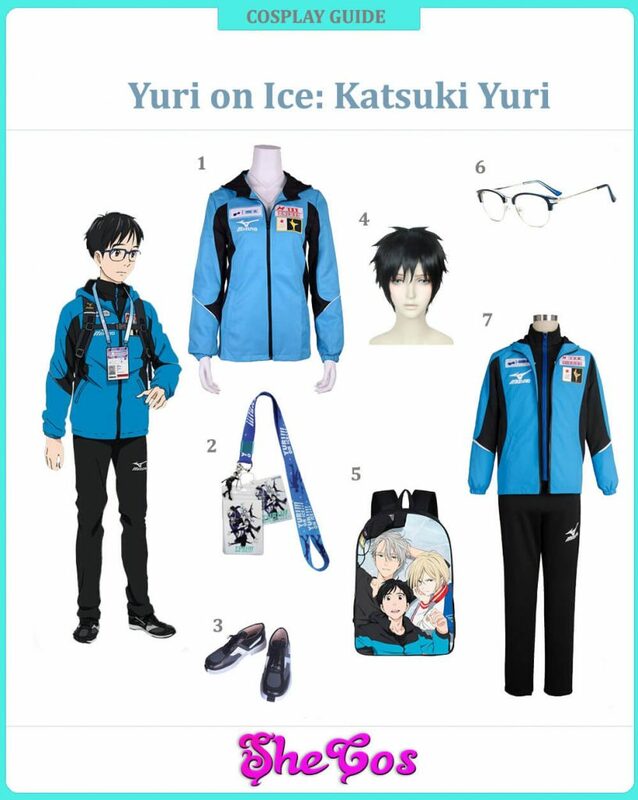 Yuri has several outfits that you can choose for your Yuri Katsuki cosplay like his Eros outfit he used in the competition, his training outfit, or his Black Japanese Team jacket. His common outfit, though, is his blue hoodie sportswear Japanese Team jacket with ID and backpack. This is the outfit that Yuri wears when he is not scheduled to compete yet and is just a spectator to other competitors. Would you like to dance with your friends on ice? It’s a good idea to cosplay as Yuris for a group cosplay. 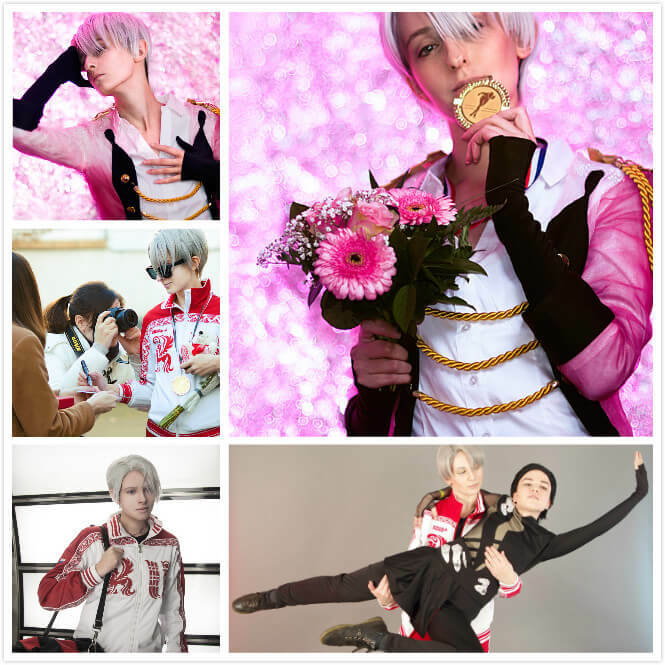 Just like Yuri Katsuki, Victor Nikiforov has worn a lot of different outfits throughout the anime series. His most popular outfit to cosplay, though, is the one with the white and red runner jacket. This jacket is worn on top of his costume and red pants with black shoes. This Victor cosplay outfit will also be paired with a grey wig since Victor has a short grey hair, a Yuri!!! On ICE messenger back, and some pinback buttons you can place on the bag. 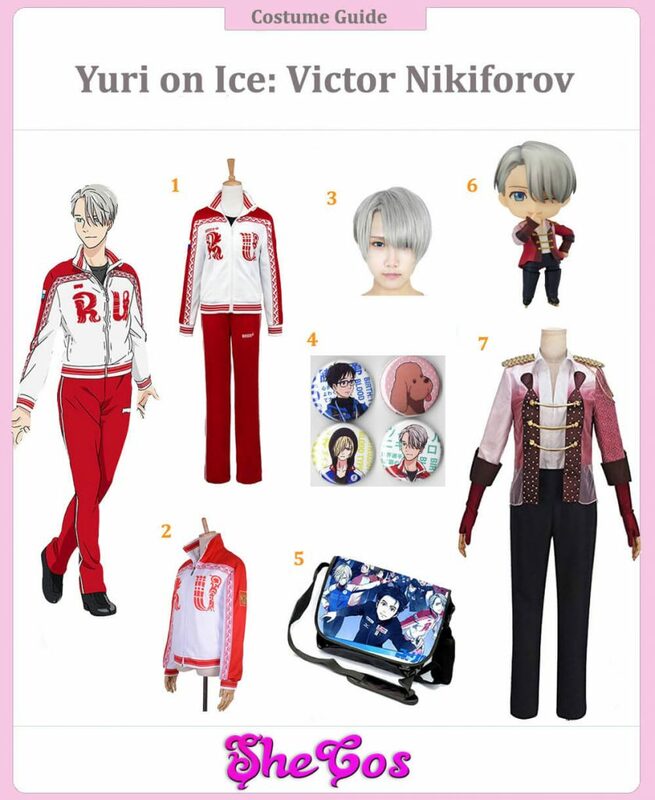 The beauty of the Red Runner Jacket costume is that it also comes with a figurine of Victor Nikiforov wearing his World Championship outfit during his freestyle routine. You’ll also get the full costume of his World Championship outfit. Victor Nikiforov’s appearance is not that hard to achieve as the main thing you will need to look like him is a short grey hair, which is one of my favorite wig styles. He doesn’t wear any sort of accessories, so a wig is all you will need. As for his outfit, there are actually a lot of choices for you to wear, like his World Championship costume, or his training outfit, which is just a black t-shirt and grey jogging pants. 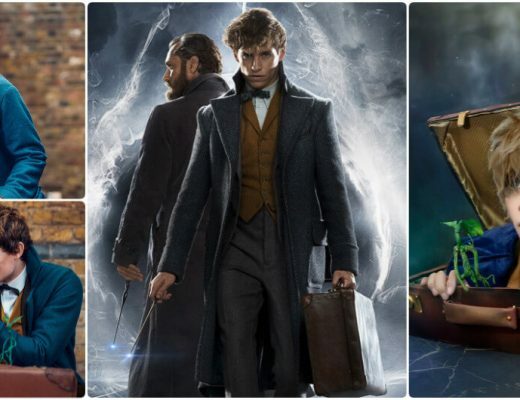 Victor is also fond of trench coats, as his seen wearing some of them throughout the series. But his popular outfit and the easiest to achieve is still the white and red runner jacket that he is wearing over his uniform. He wears it with red pants and black shoes. 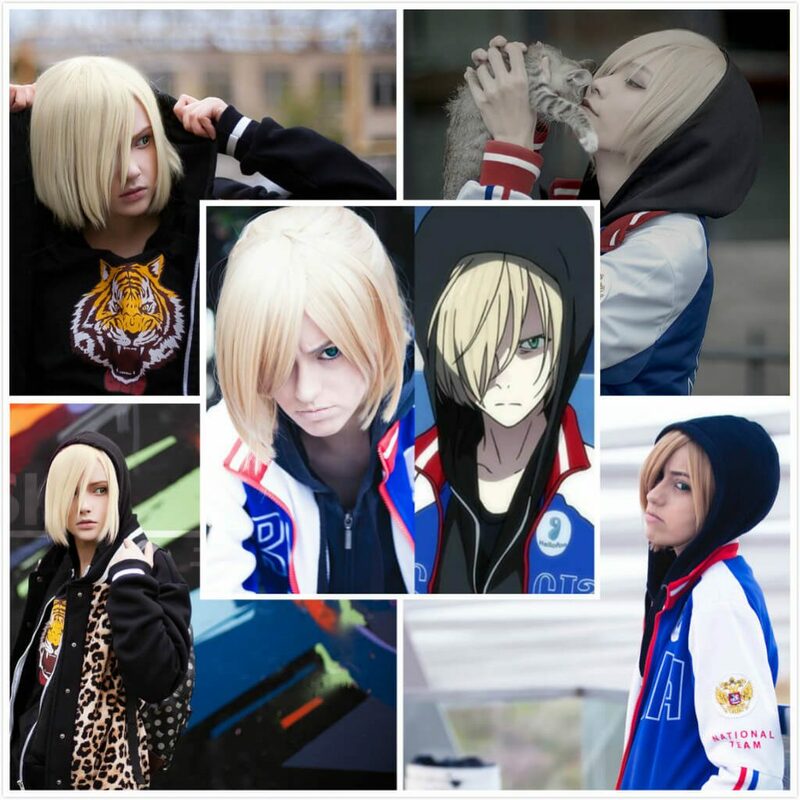 Yuri Plisetsky has a more recognizable appearance, as he likes to wear hoodie jackets. He is always shown in the anime series to be wearing hoodie jackets, and he’s already shown that he has several styles. His most popular hoodie jacket for cosplay is his zip-up runner that has baseball tee style design and the word “Russia” across the chest. This jacket will be paired with a blonde wig that has chin-length hair black pants and black boots with leopard prints. For the shirt, you can wear a black long sleeves shirt with a tiger face in the center. You can also replace his hoodie jacket with a cheetah jacket. 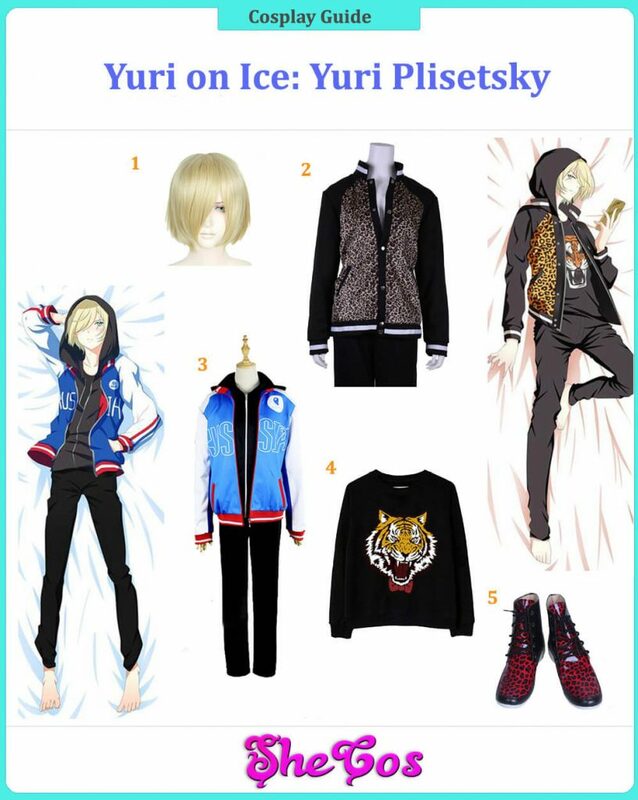 Yuri Plisetsky is another popular character in the Yuri!!! 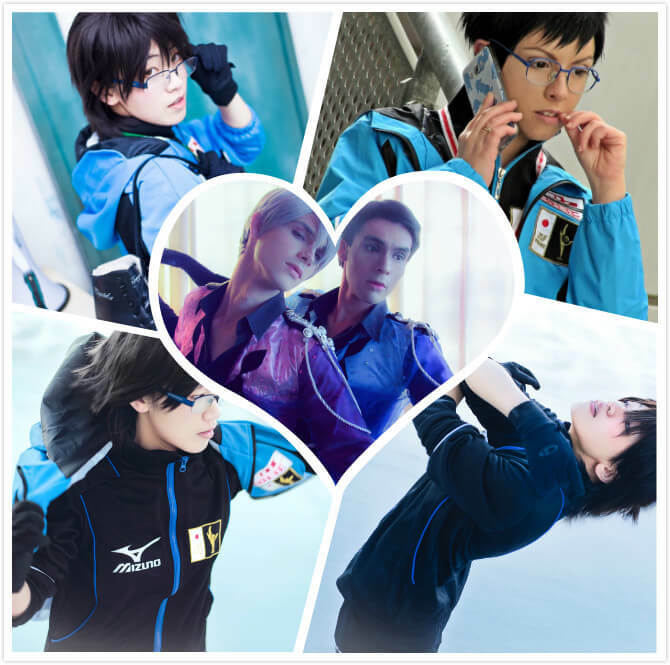 On ICE anime series that people love to cosplay. For his costume, you can go for his all black training outfit or any clothing with big cat prints. The accessory that defines him the most, though, is a hoodie sportswear jacket. This character is mostly known to sport a hoodie jacket and he wears 2 styles of hoodie jacket, with one being the Baseball style tee runner that has the word “Russia” across the chest, and the other is his cheetah hoodie jacket. This outfit is usually coupled with black pants and a pair of black boots that has red leotard prints on it. Lastly, you will need a blonde wig that has chin-length hair. Great post, you have pointed out some fantastic details , I as well believe this s a very excellent website.